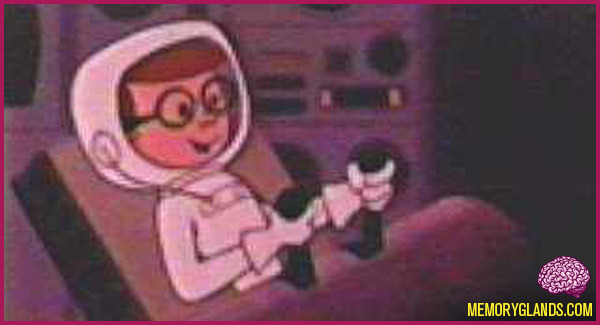 Rod Rocket is the first animated cartoon to be produced by Filmation, debuting in syndication in 1963. Rod Rocket was originally produced by True Line, a small Los Angeles animation studio formed by Lou Scheimer and Hal Sutherland in the early 1960s. Scheimer and Sutherland had met while working at Larry Harmon Productions on the made-for-TV Bozo the Clown and Popeye cartoons. SIB Productions, a Japan-based company with an American office in Chicago, co-produced the series in conjunction with the CBS Television Network.